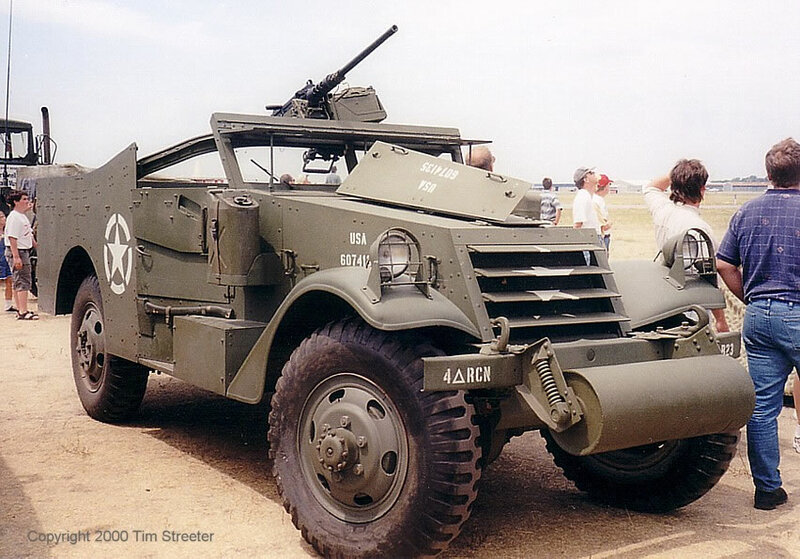 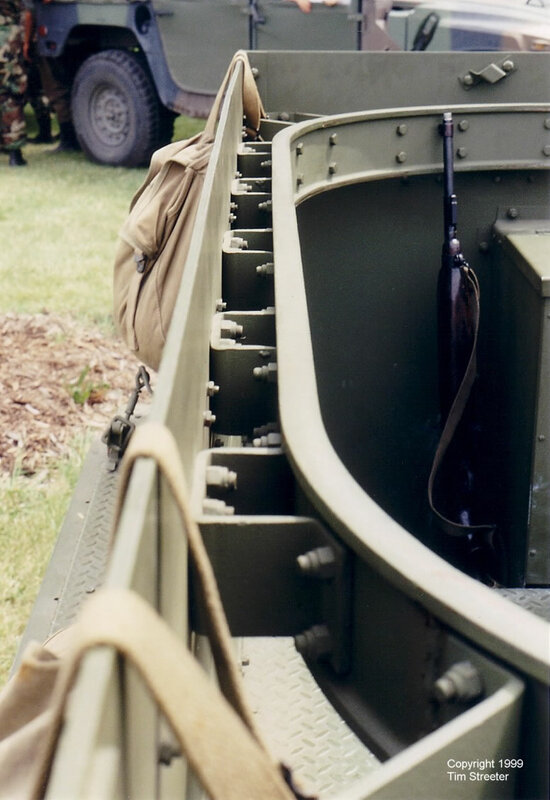 The White M3A1 Scout Car was relatively short-lived during the war. 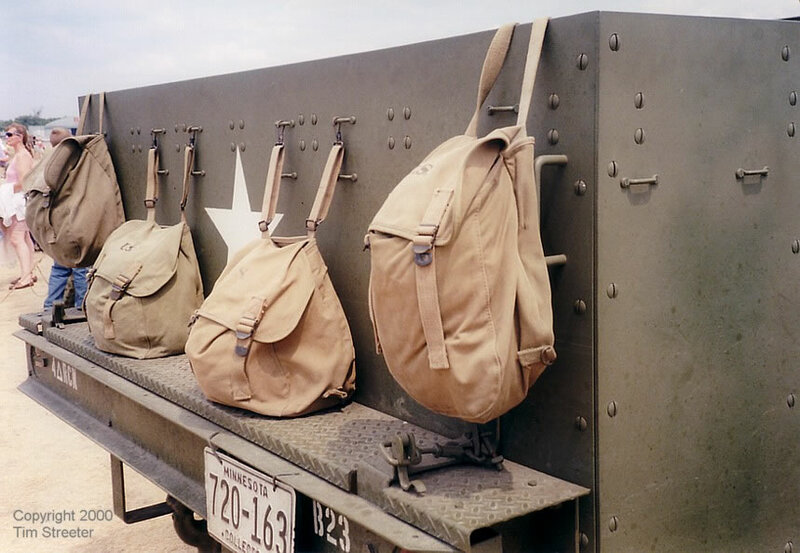 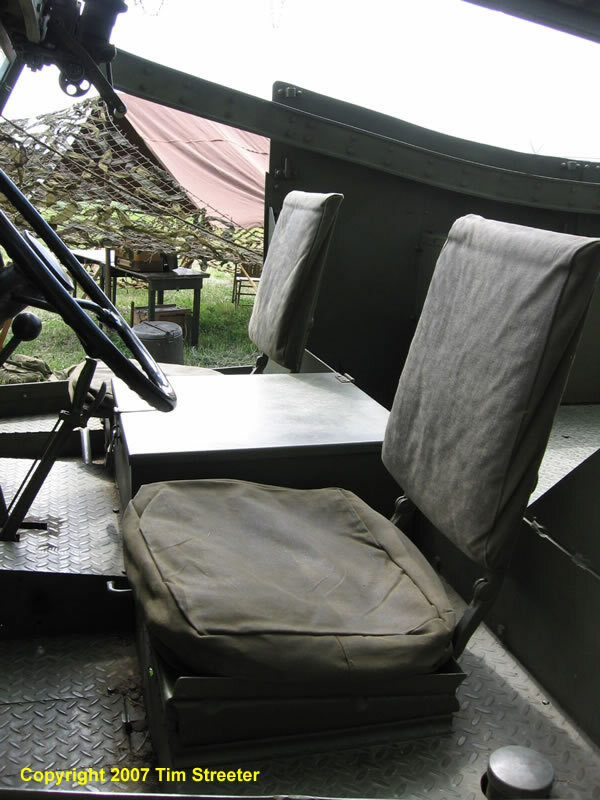 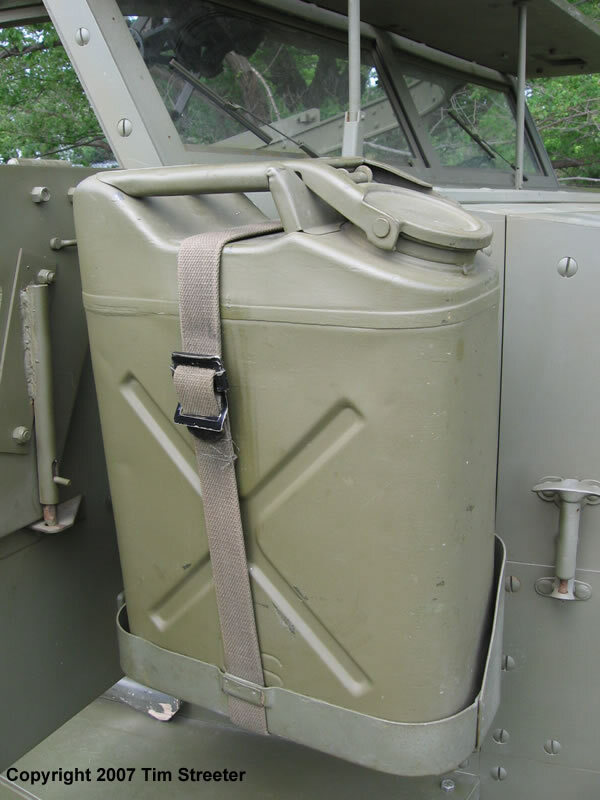 First produced in 1938, it was basically obsolete as a frontline vehicle after the North African campaign because of its limited seating. 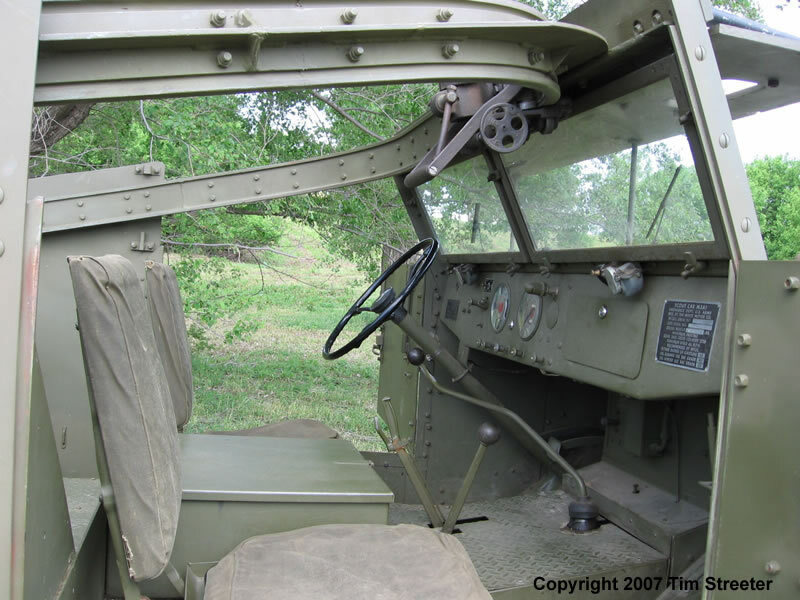 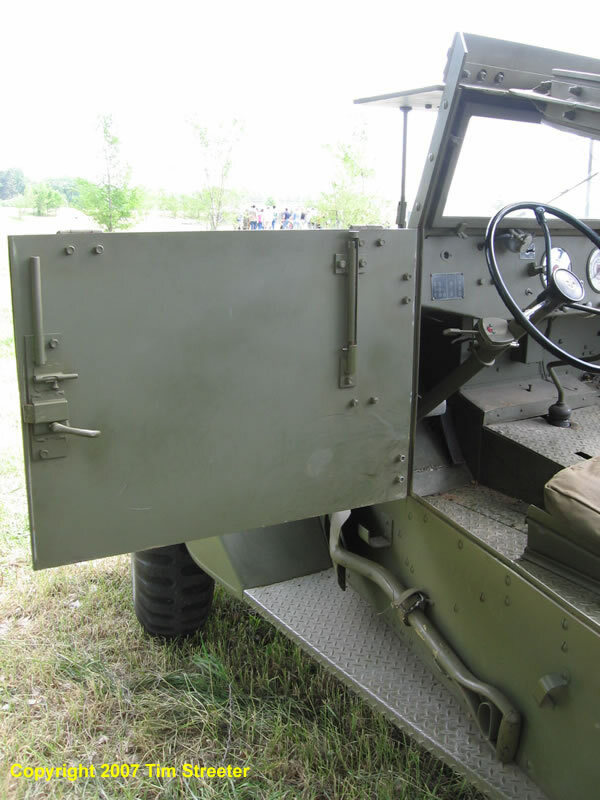 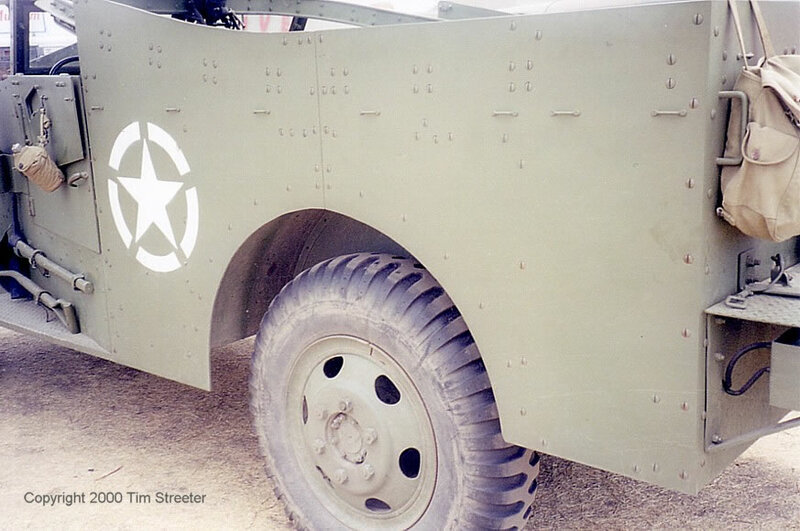 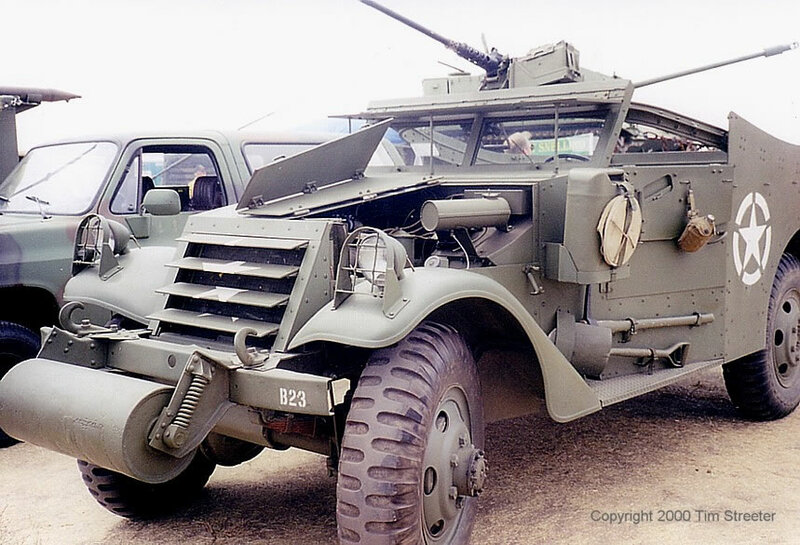 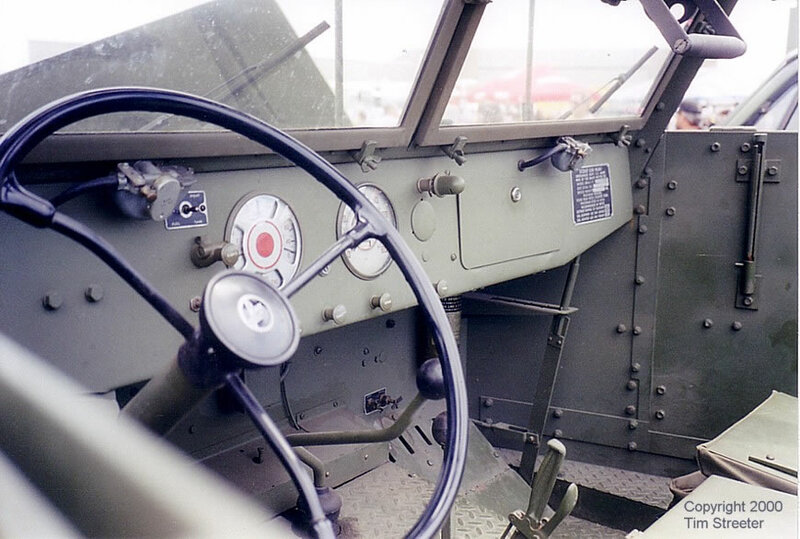 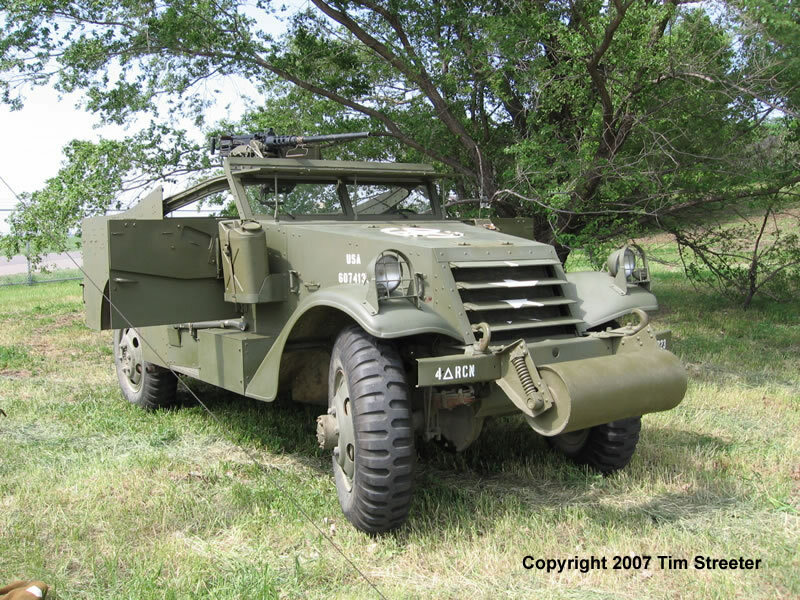 Initially, the scout car was primarily used by reconnaissance and armored units. 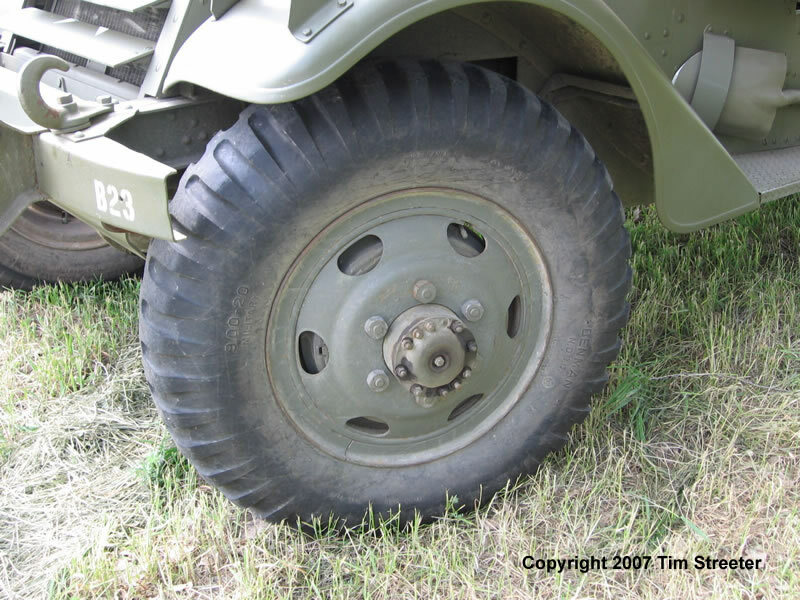 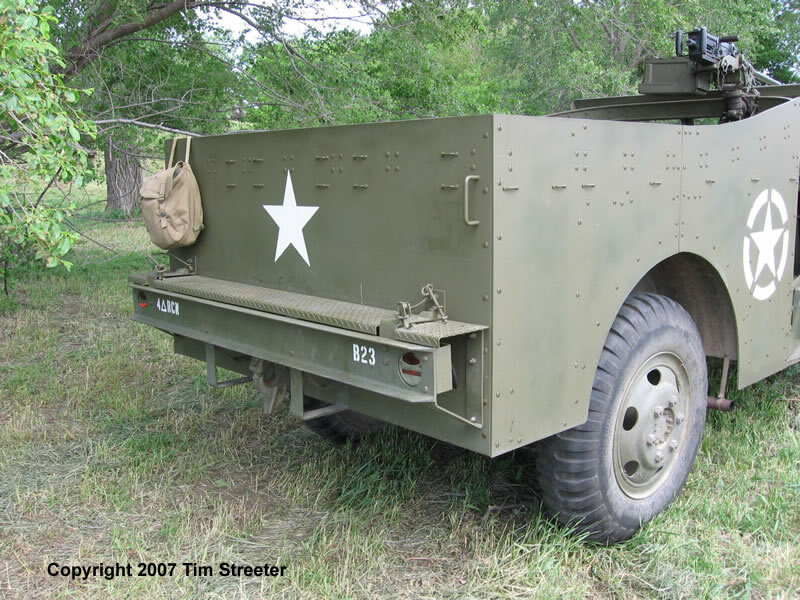 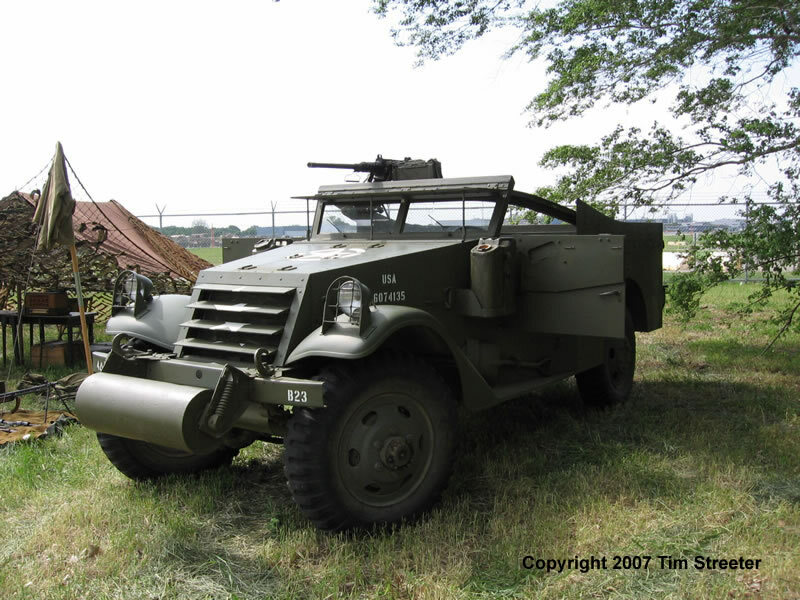 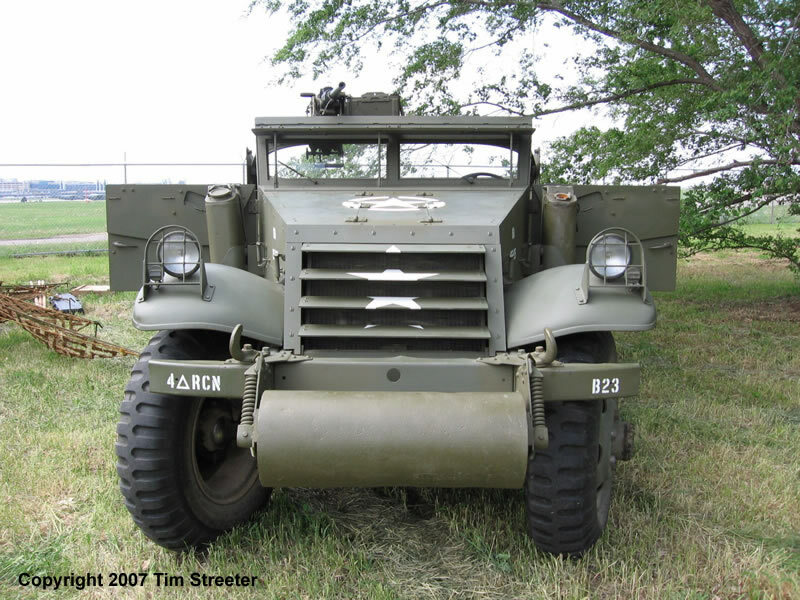 But it was more suited to road use than cross-country terrain, and the larger and more hardy half-track was developed. 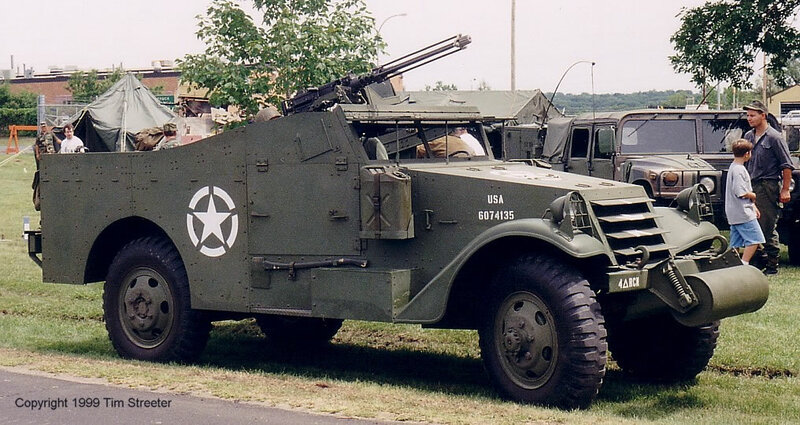 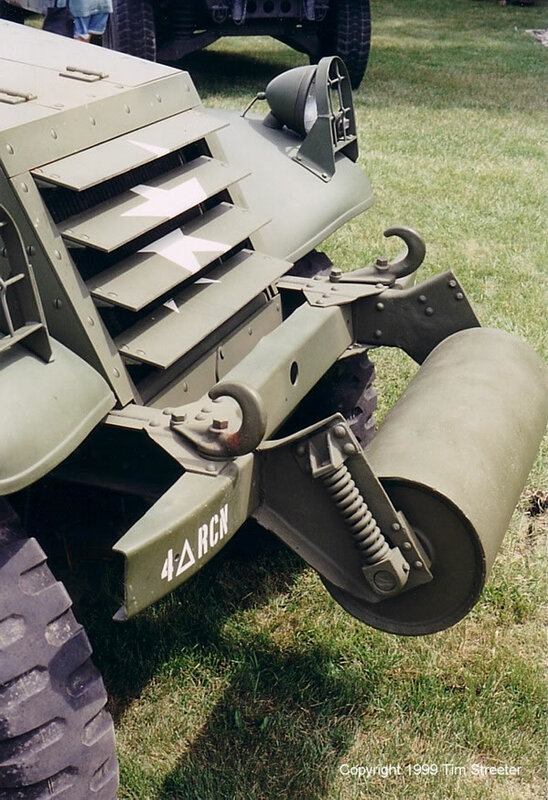 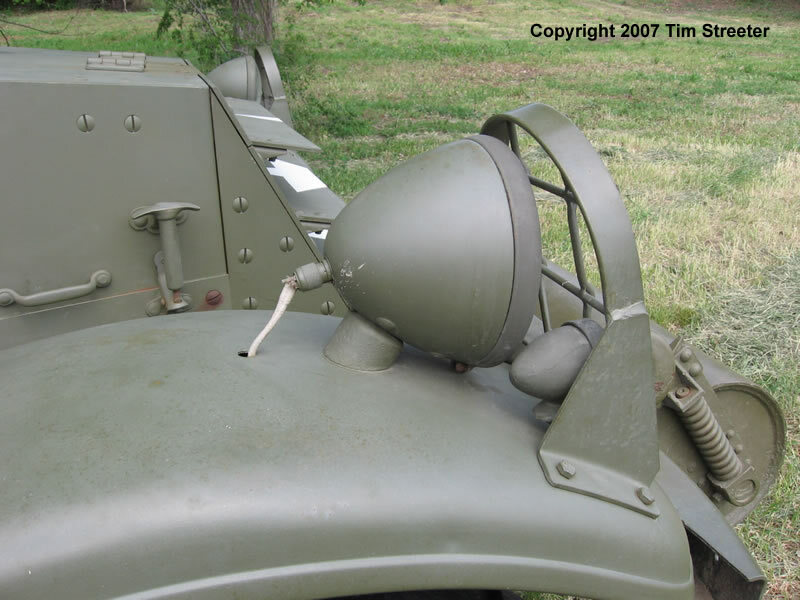 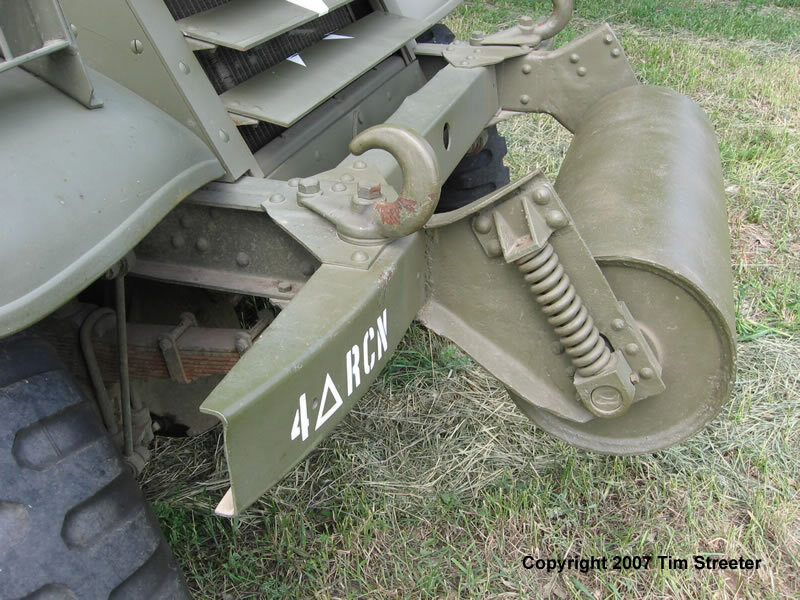 By the time the Allies hit France in 1944, the car was relegated to MP and rear echelon units in the U.S. Army, but was more widely used at the front by the French and Russians. 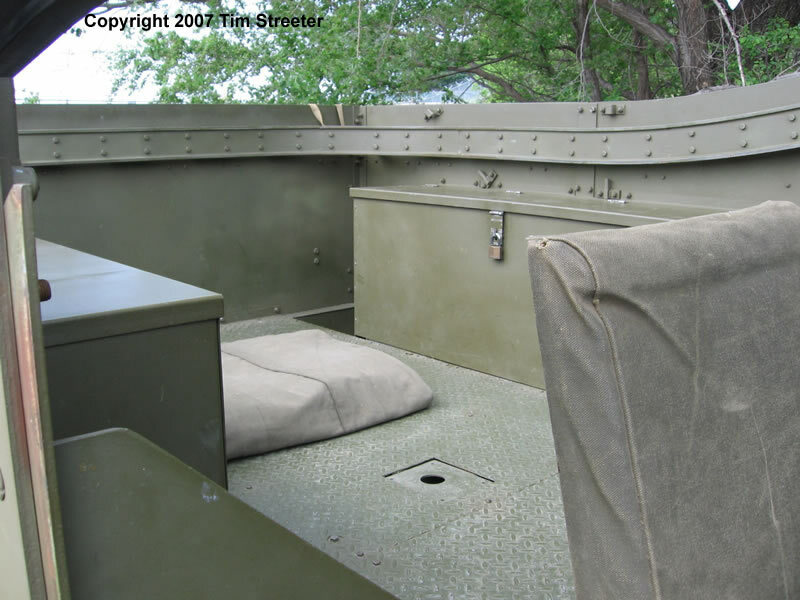 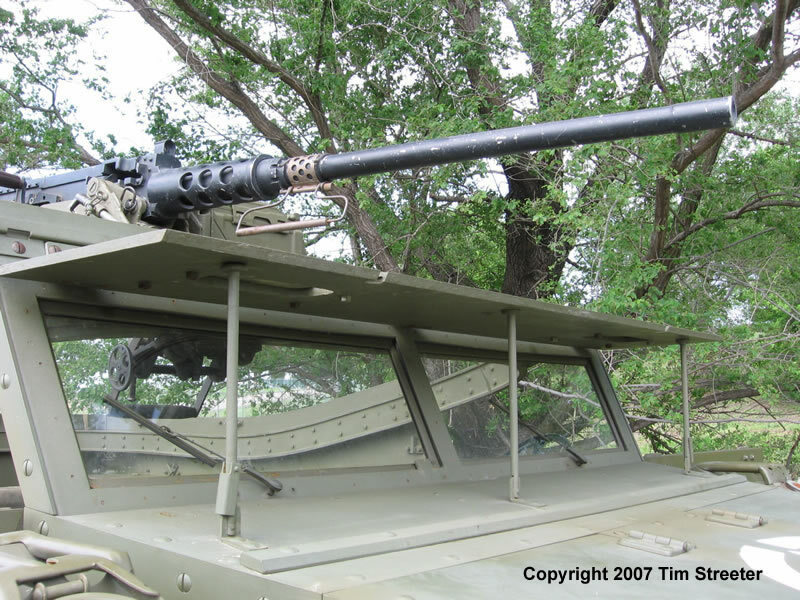 The vehicle could carry a crew of eight and was armed with a .50 M2 machine gun in the front and two .30 1917 Brownings positioned in the rear. 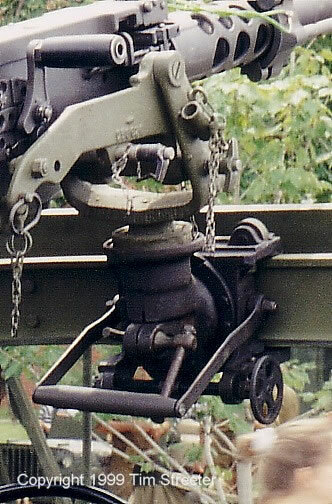 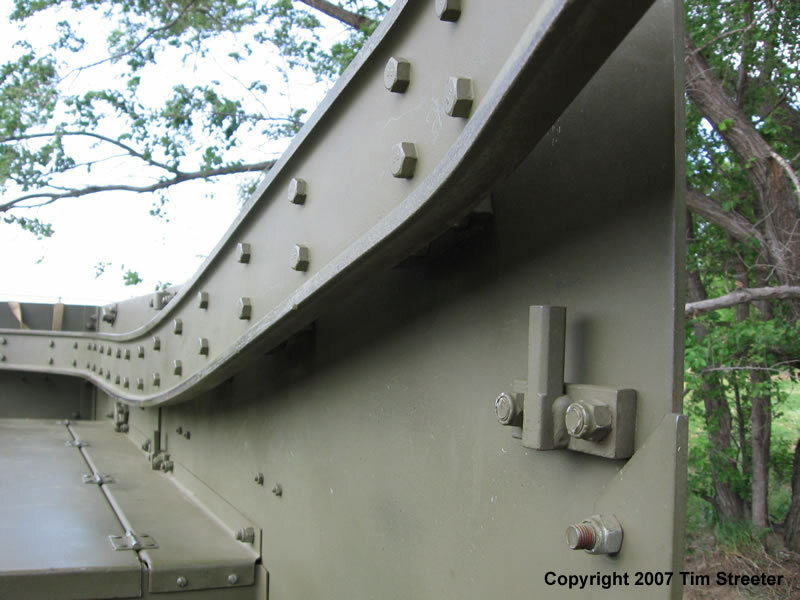 All three guns were mounted on a continuous skate rail and could bring down a lot of fire on a target. 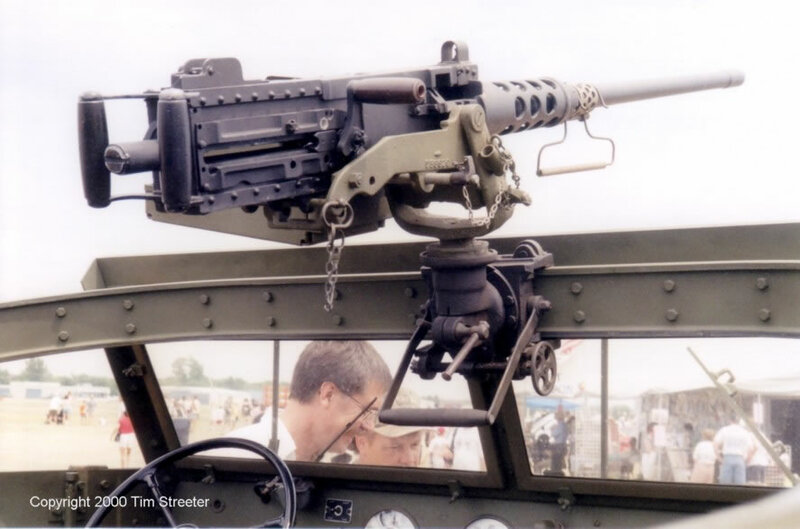 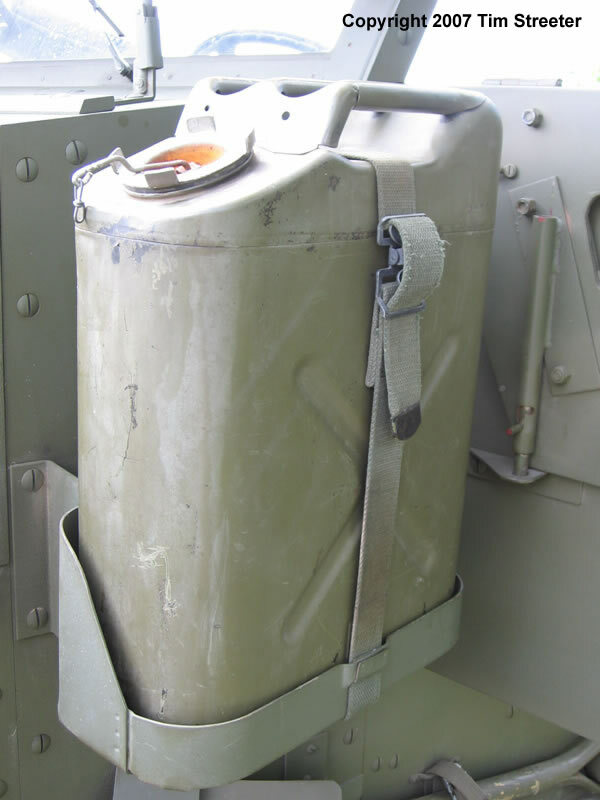 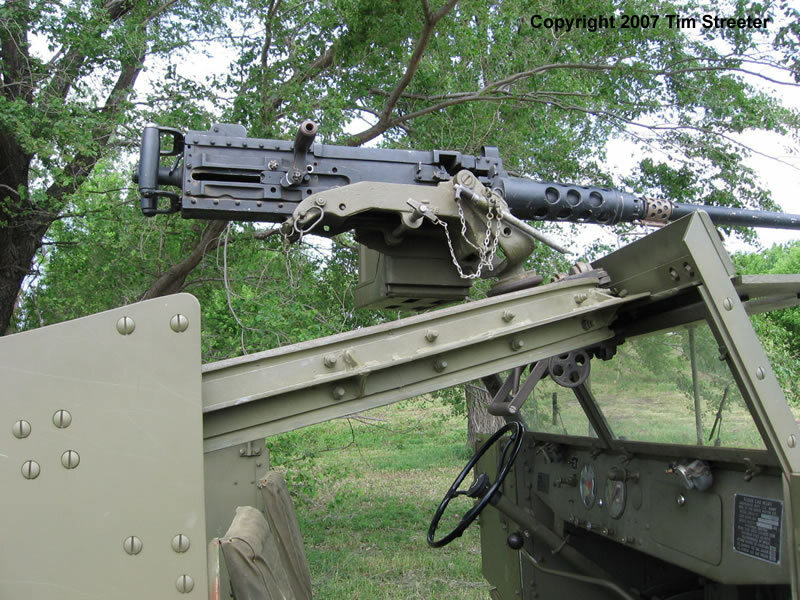 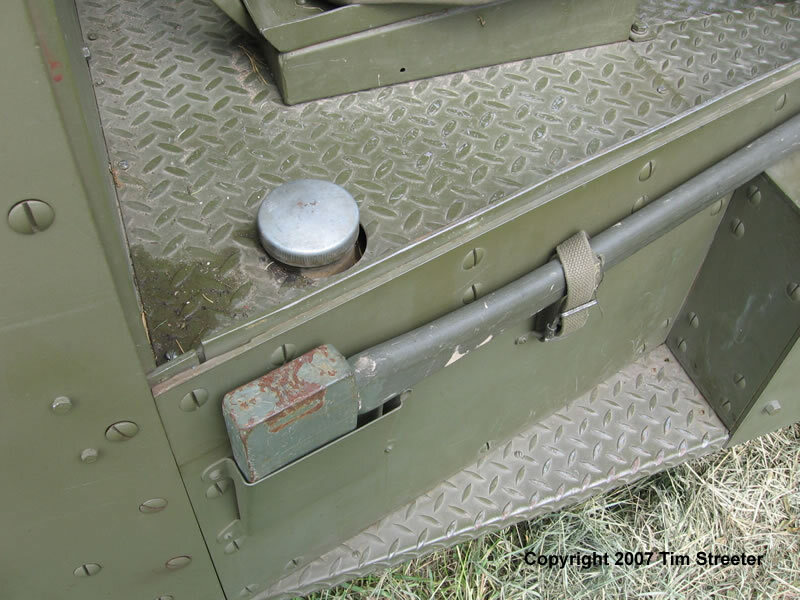 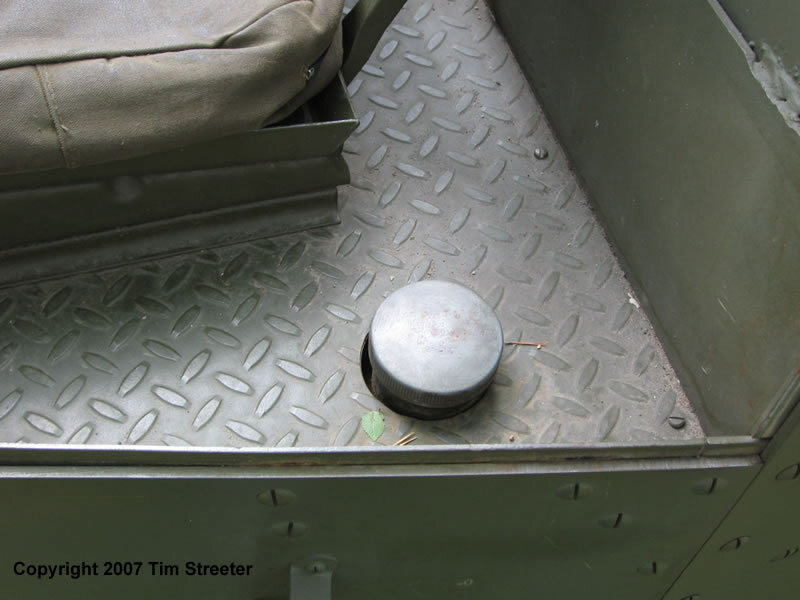 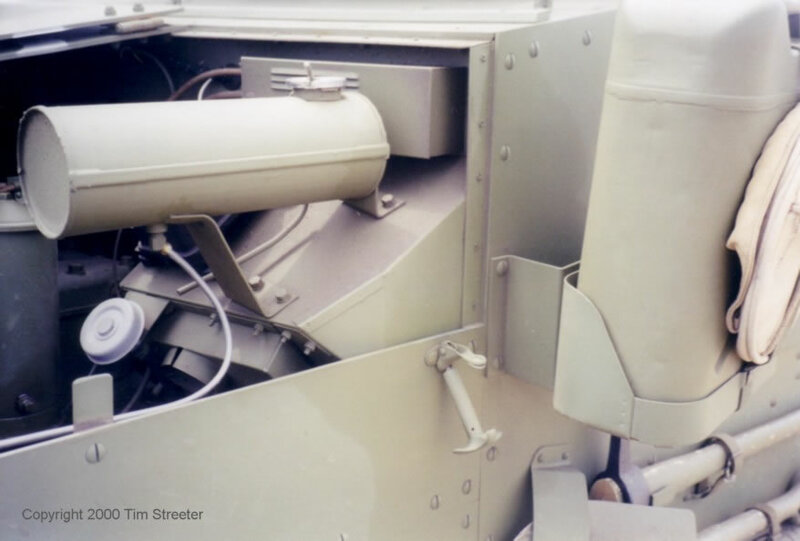 The car was equipped with an SCR506, 508 or 510 radio. 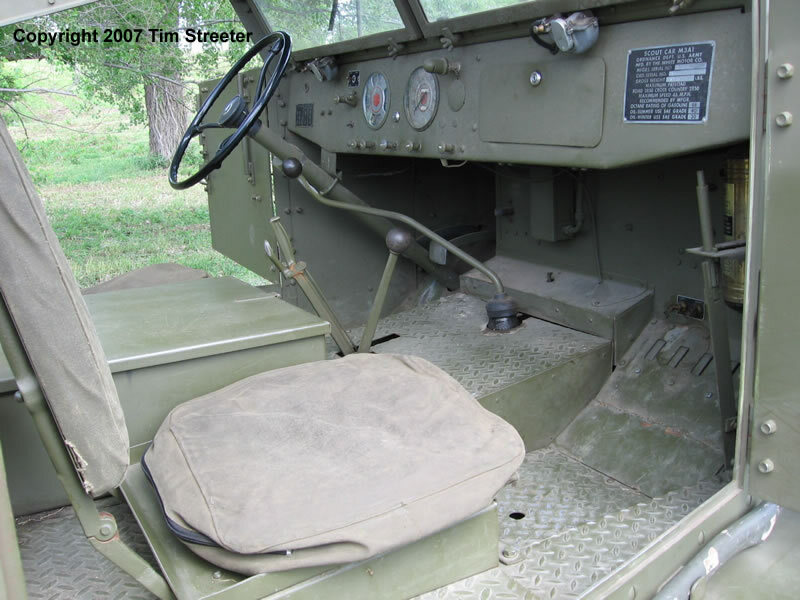 The photos below are of the same car at different expos one year apart. 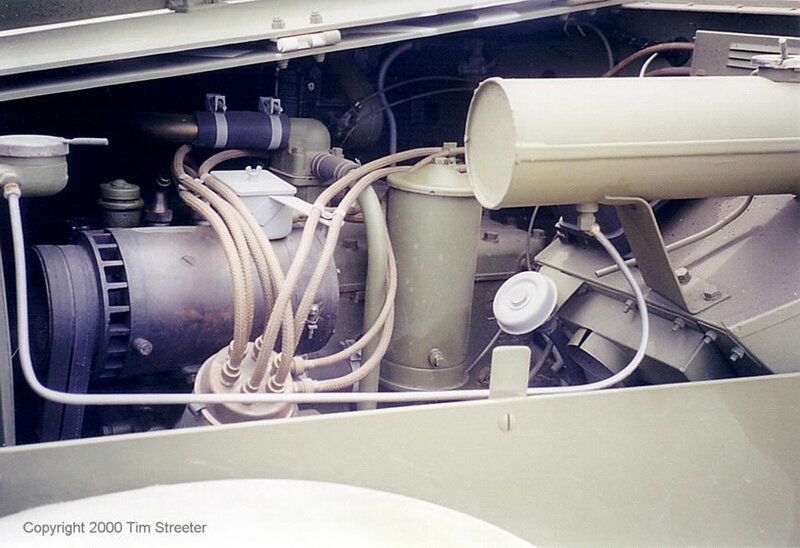 You can see the difference in tone of the OD color between the first and second photo -- even though they are the same vehicle, the film and/or processing has shifted the vehicle's color. 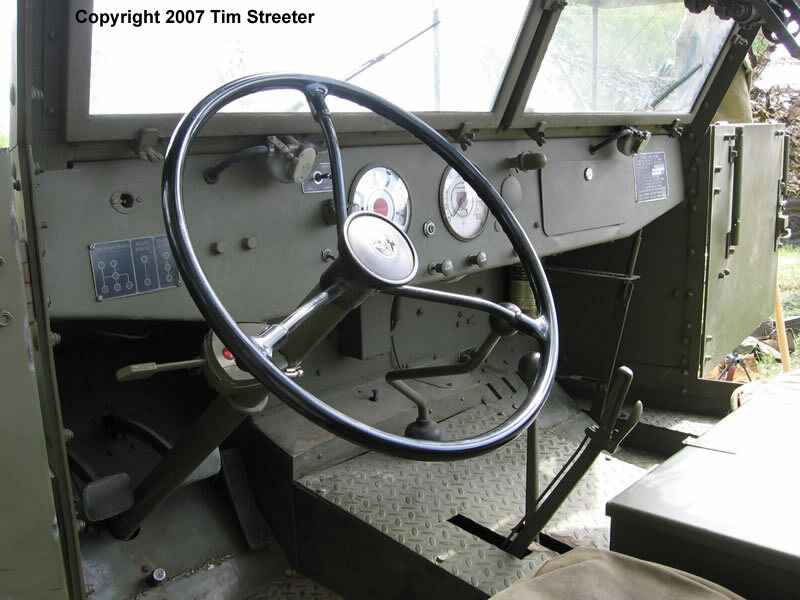 I've always had a fondness for the look of this car. 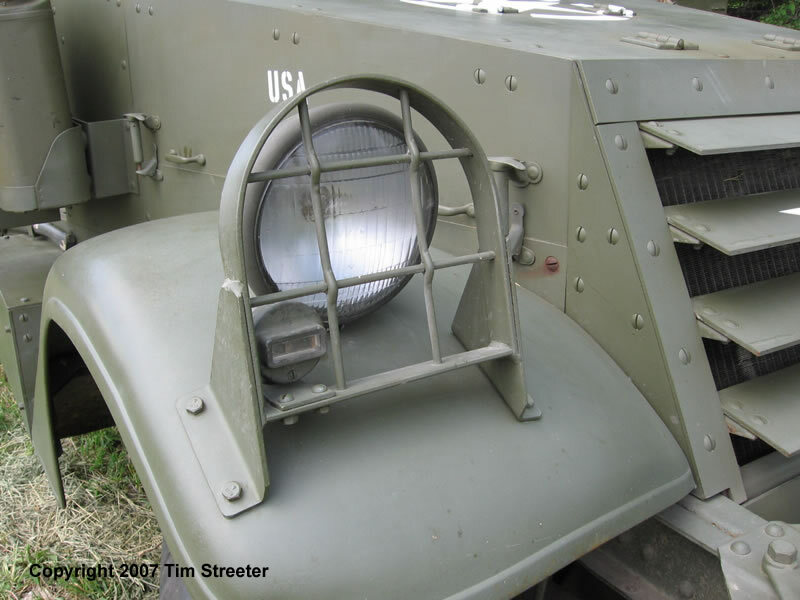 While the Italeri model is bedeviled with many ejector pin marks and softer detailing, people report that it can be salvaged with some TLC, some spare or replacement parts and good references. 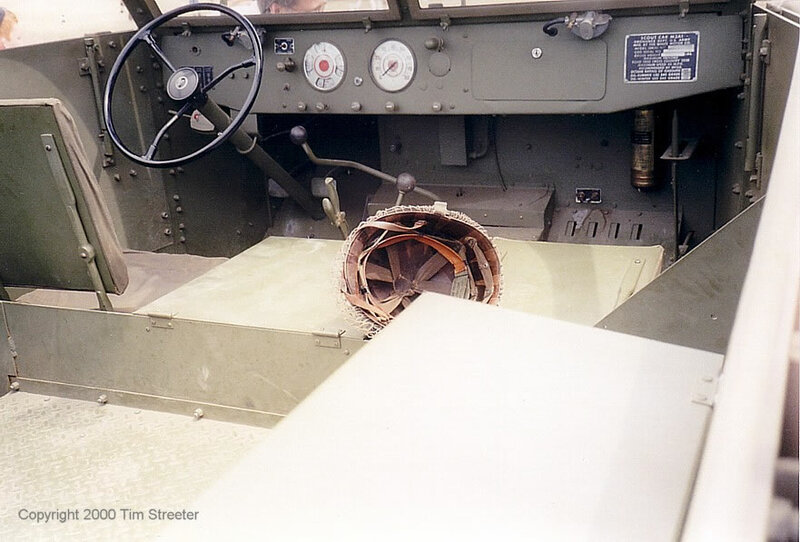 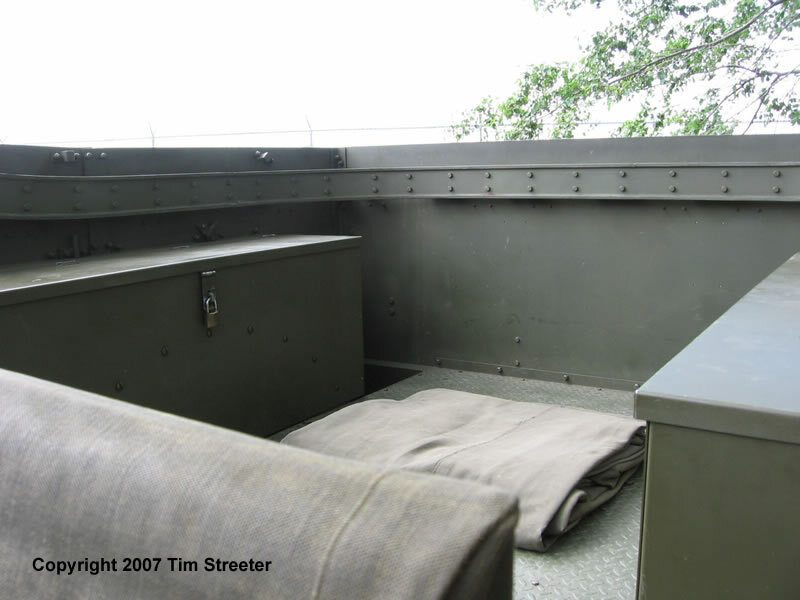 Check out Thomas Berndt's American Tanks of World War II for some excellent interior photos of a restored M3A1. 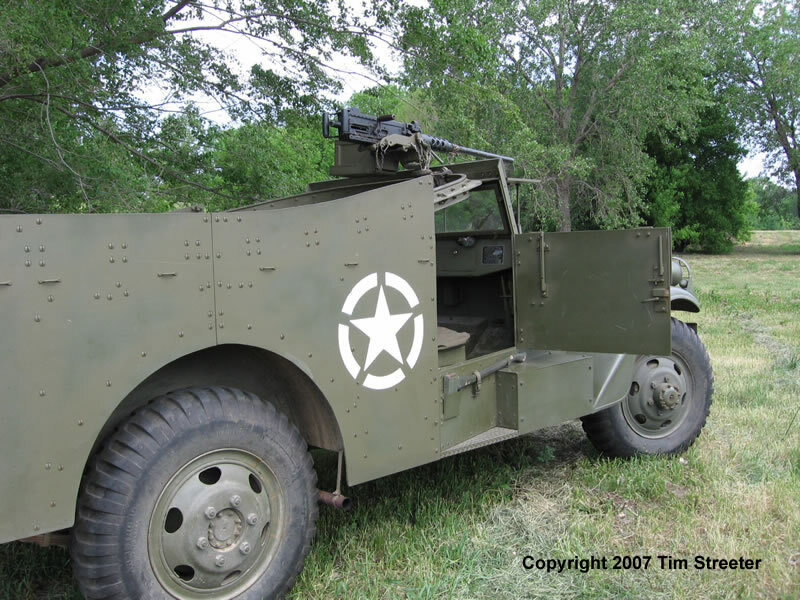 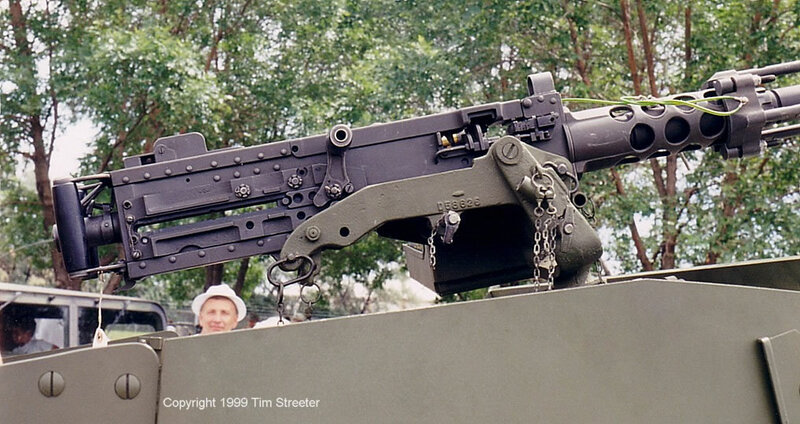 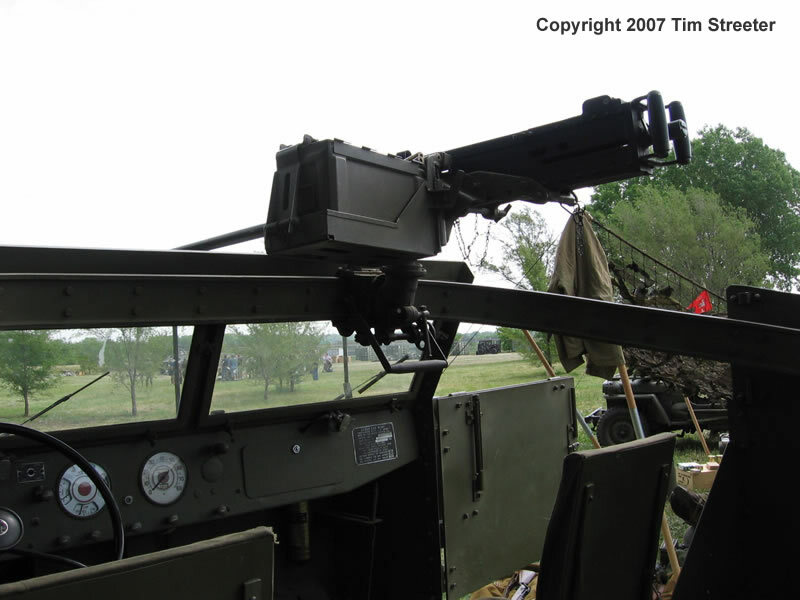 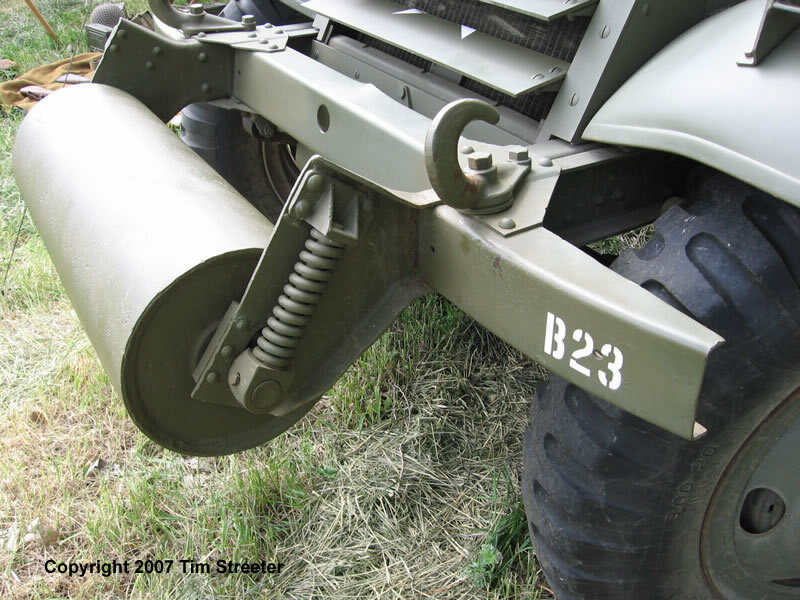 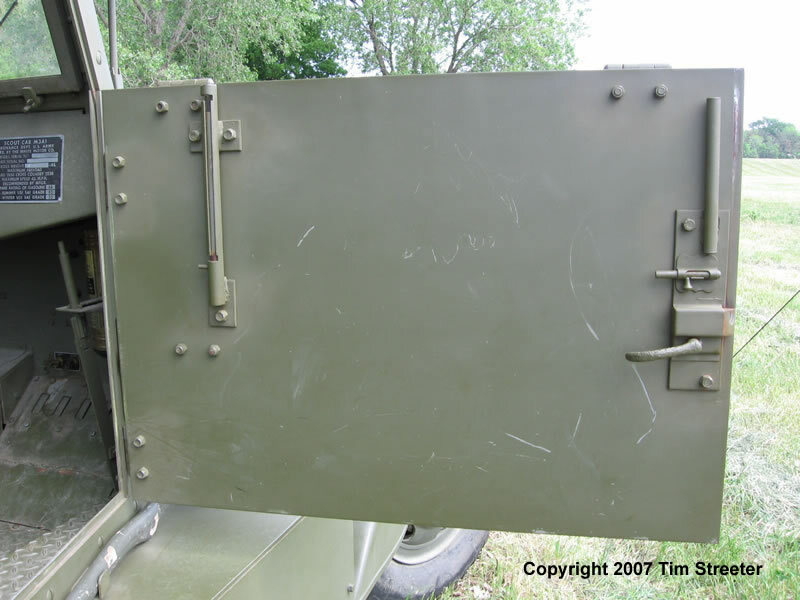 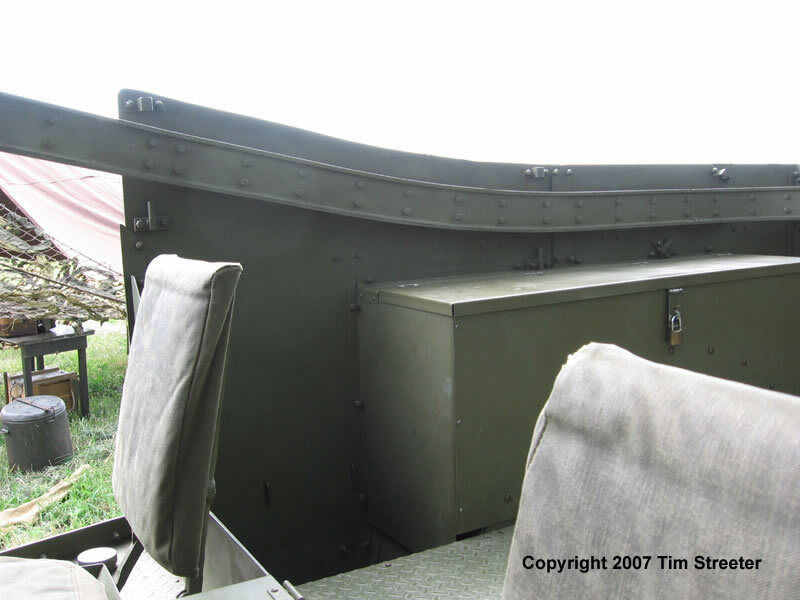 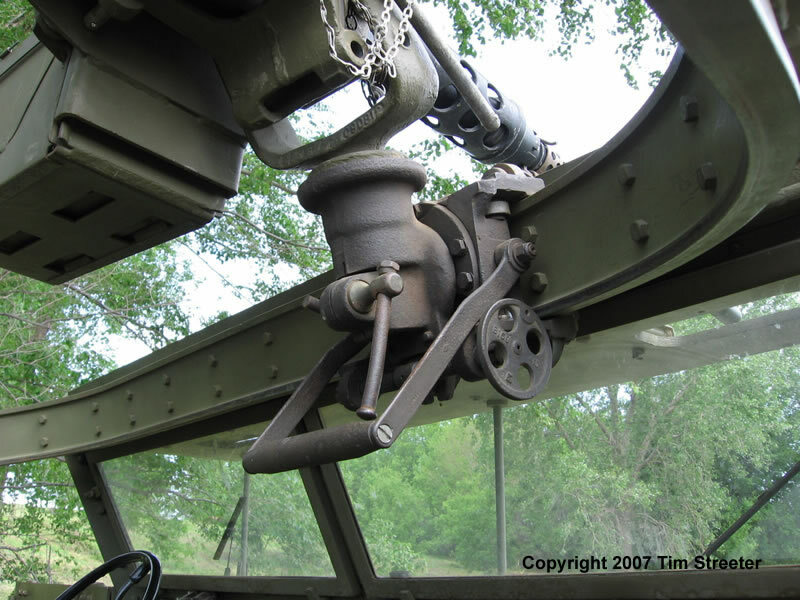 This next set of photos of the same vehicle was shot at the 2007 Military Expo at Fort Snelling. 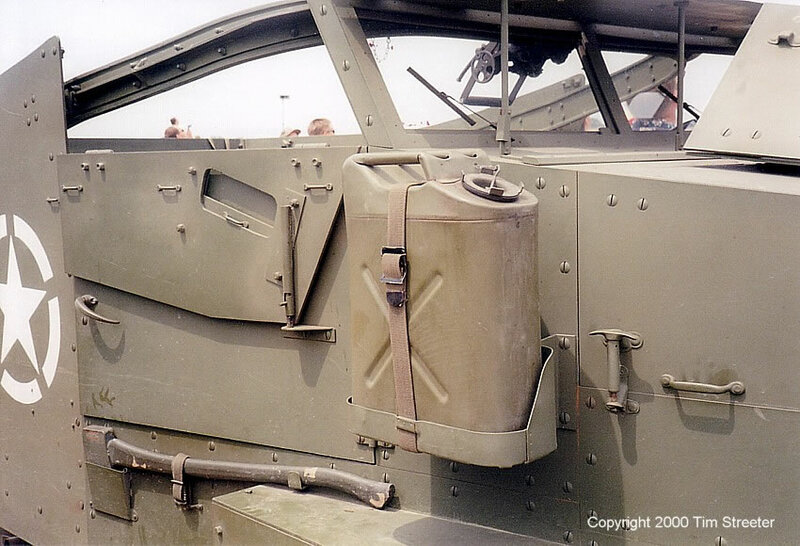 They focus more on the specific details as they work around the vehicle from the front driver's side.